Expanded x Ep. 07 - Maggie Harrsen, Puakai Healing — To Be Magnetic™ | Manifest the life you deserve for less than a dollar a day. 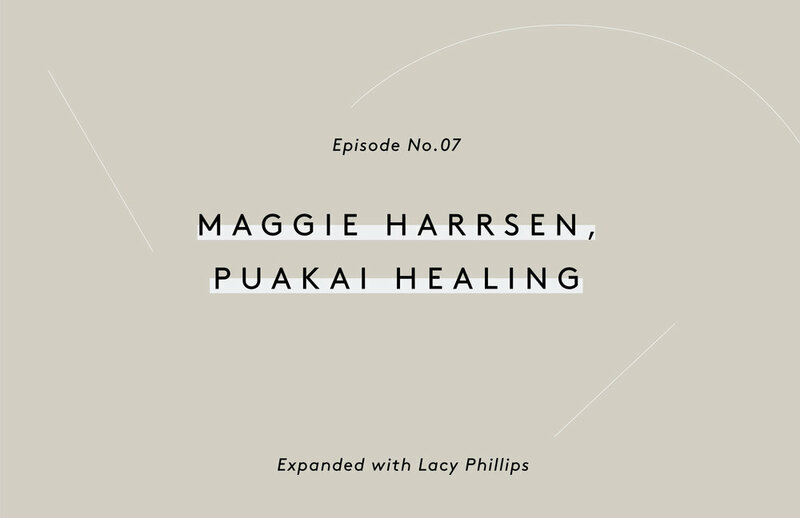 On this episode of the EXPANDED Podcast, we welcome Lacy’s personal health expander Maggie Harrsen of Puakai Healing. Maggie shares her journey from severe illness, to exploring allopathic treatment and finally finding healing and recovery by connecting back with nature. Maggie’s health journey also took her to Peru where she learned about energy healing and energy cleansing. These practices are what inspired her to build Puakai, to inspire everyone to trust in their own power to heal with support of the nature we have so readily available around us. Tune into this coming SUPPORTED for more on self-healing from Maggie of Puakai.